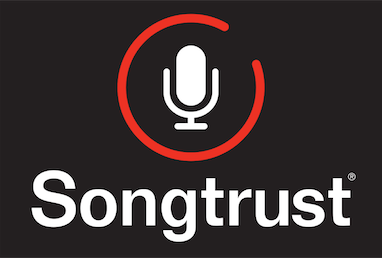 If you have earned royalties, Songtrust distributes them quarterly if you have reached the $5 minimum payout. Thus payments are sent via Payoneer or by check on or before March 31st, June 30th, September 30th, December 31st. You will receive a check directly from your PRO for the songwriter's share of royalties (this will arrive typically one quarter prior to your Songtrust payment containing the publisher's share).